Take a sneak preview of all activities planned for Queen’s Park Day in the #QPD15 programme. Don’t miss it this Sunday, 13th Sept. The Queen’s Park Day programme is now out and has full details of the arena events and what’s on the bandstand, the community stage and around the park. Use the website menu to find out more. 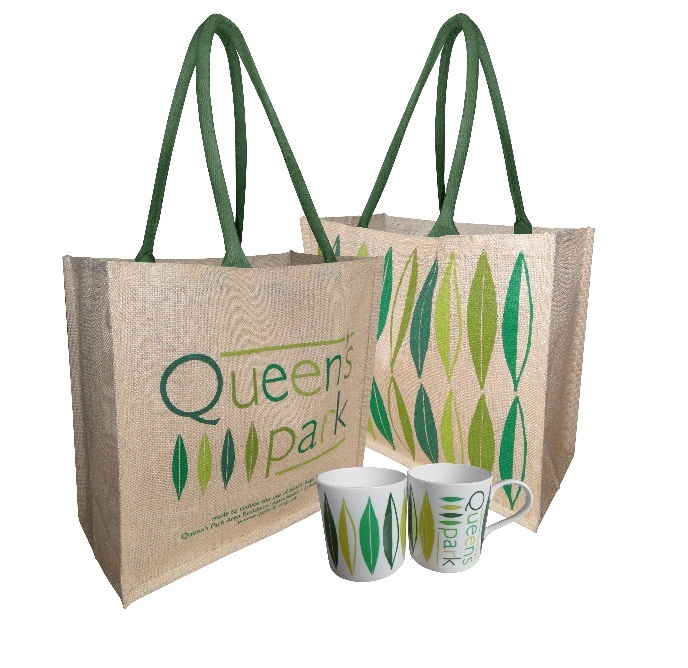 We will be selling our exclusive bags, mugs and, new-this-year, Oyster card holders in the Residents’ Association tent next to the café. This entry was posted in Events, Queen's Park Day and tagged QPD15, QPD15 Programme. Bookmark the permalink. Both comments and trackbacks are currently closed.